Pretty much everyone has bottle of Famous Grouse in their house somewhere, it's iconic to Scottish Whisky and has been the best selling blend for over 40 years. But why? 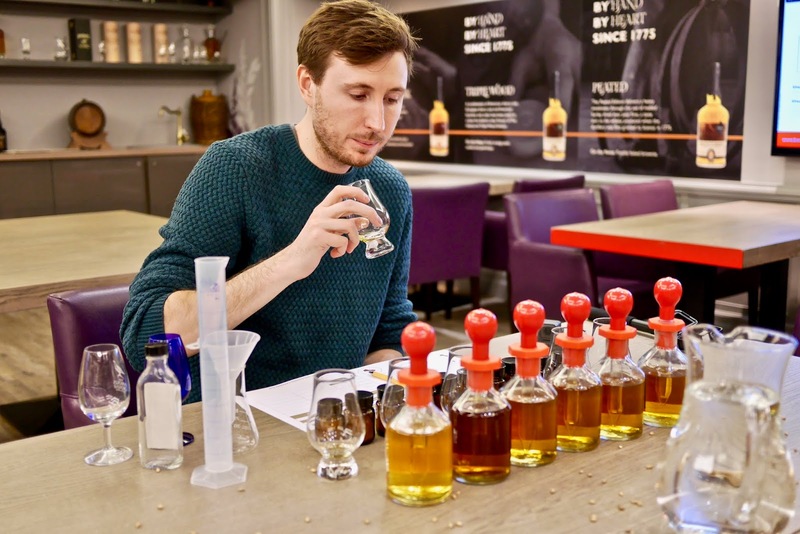 Well it's probably something to do with the fact it contains a selection of whisky from the likes of Highland Park, Macallan, Glenrothes and Glenturret in the blend. 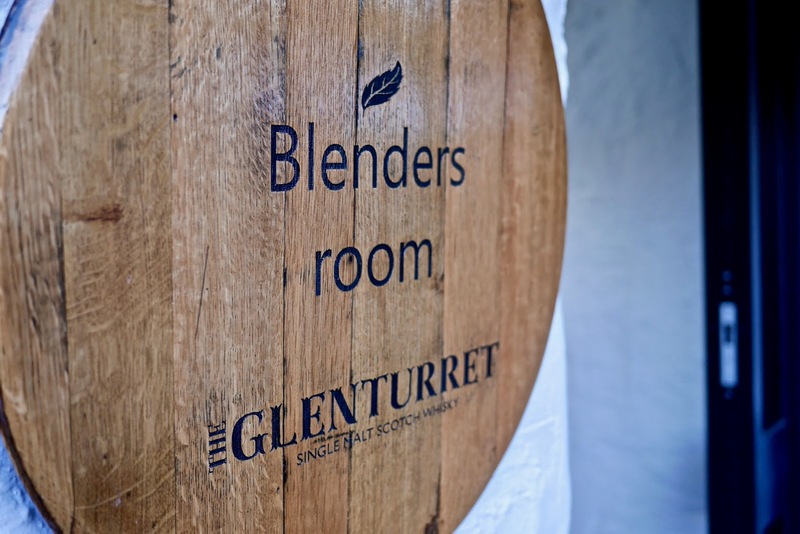 So when Jess and I were invited to The Famous Grouse Experience at Glenturret Distillery we couldn't wait to spend the day finding out all about this famous dram. 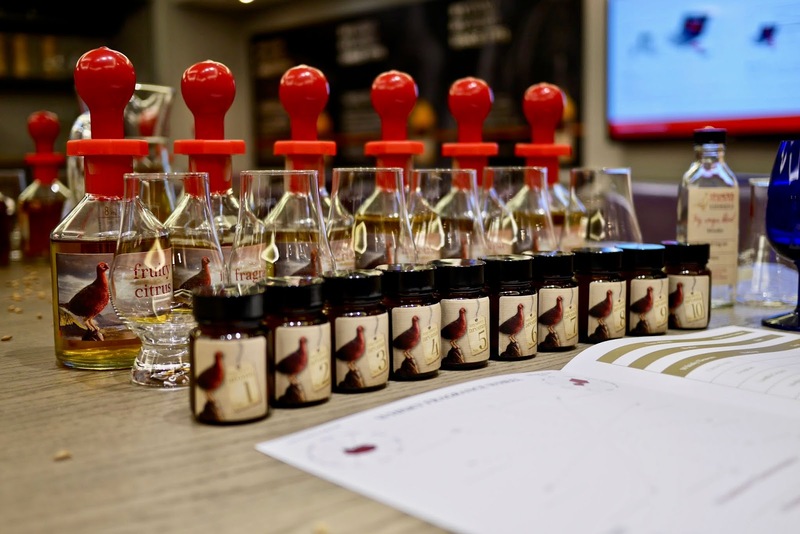 The Famous Grouse Experience was set up to give people an understanding of how one of the single malts that goes into the blend is created and find out first hand from the distillery the story of where this drink came from, plus of course to sample ample amounts of the good stuff. 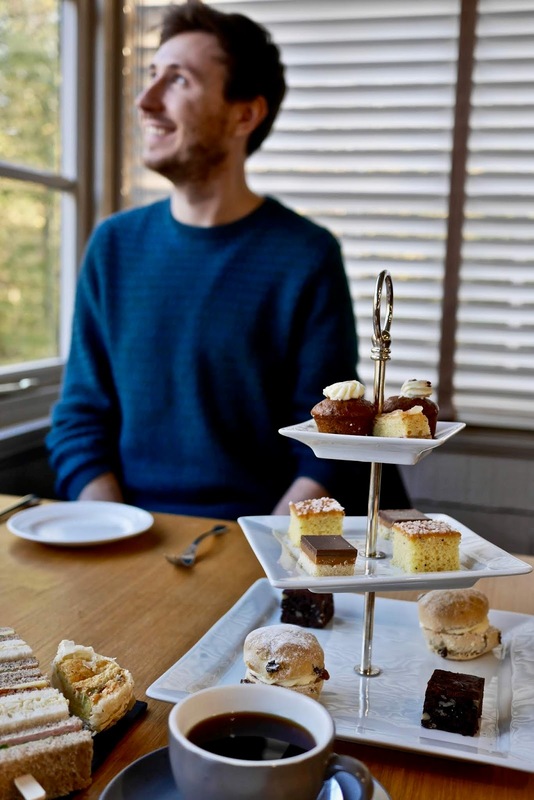 If reading isn't your thing then why not check out how we got on during our perfect day at the Famous Grouse Experience in our 5 minute vlog. 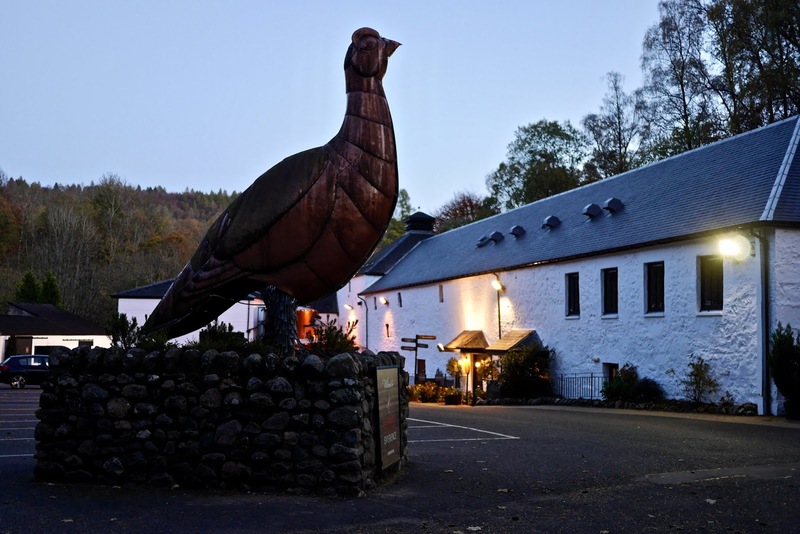 The Famous Grouse Experience is currently located at the Glenturret Distillery in Crieff (Perthshire) and can be accessed via bus from Perth or Stirling (on the number 15 or 15A). We travelled from Glasgow on a Sunday and although there was semi-frequent public transport it was a bit of a mission to get home after a day drinking whisky, probably best to stay in Crieff to save the long stagger back if you can. 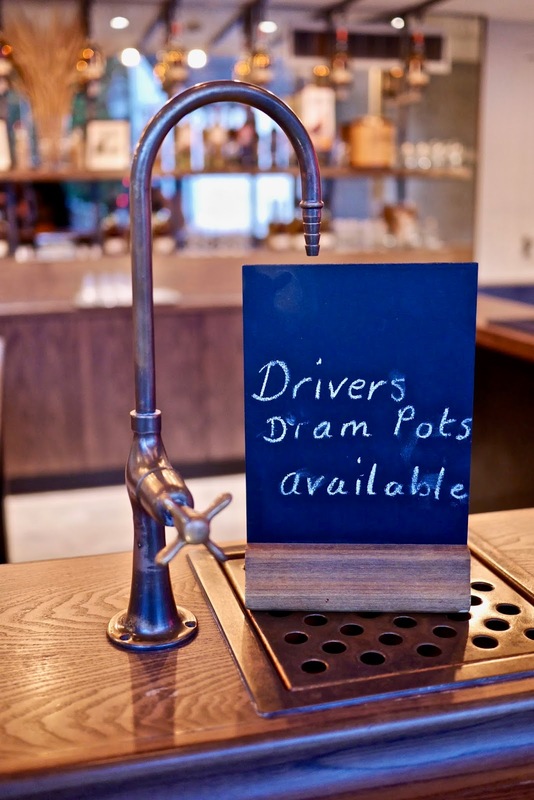 If you are driving it is around 35 minutes from Perth or an hour from Glasgow, if you do drive then the distillery offer take away samples to ensure you don't miss out during the tour. There is a raft of experiences matching every budget, from a quick tour to a full day working with the distillery hands on. We opted for the "Perfect Day" experience which not only had a tour of the distillery but tastings of the single malt, cocktail's, lunch and a blending master class at the end. Click here to find out what experiences are on offer. 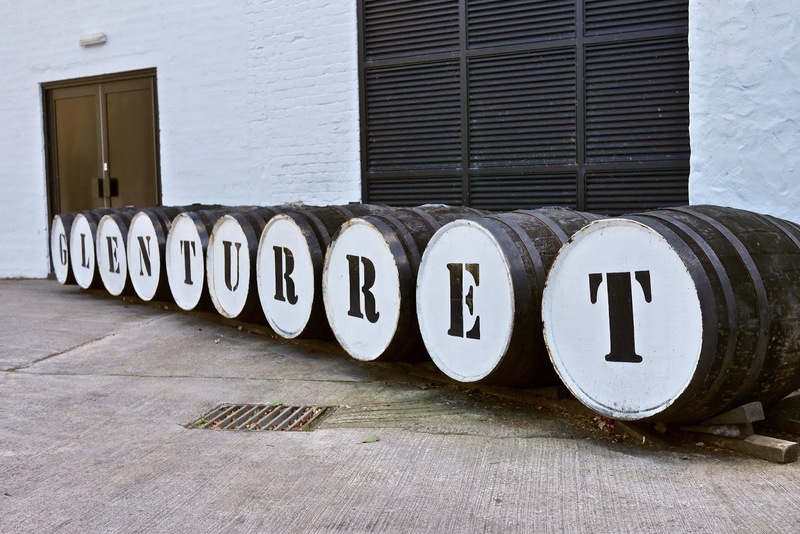 First up was a tour of the Glenturret Distillery, they have been distilling alcohol (legal) since 1775 (they had a little illegal bootlegging business going on before that) and not a huge amount has changed since then. 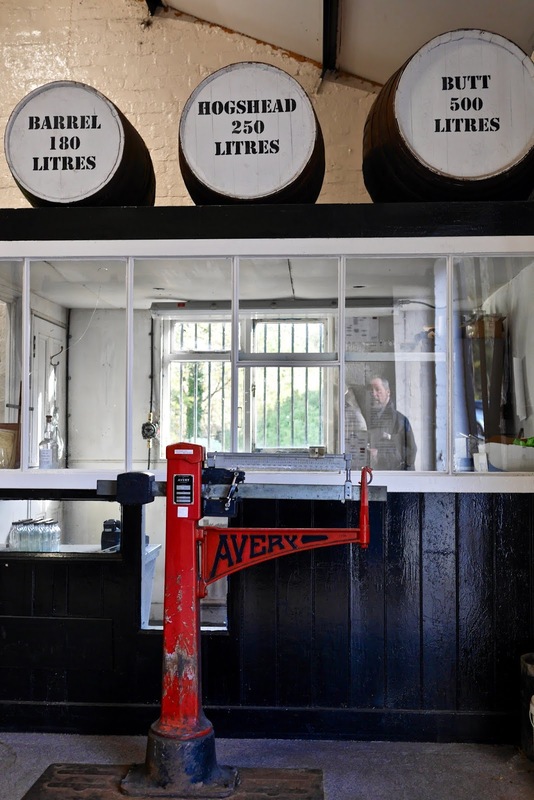 Being a relatively small distillery means they have managed to keep things quite unchanged through the years utilising very little automation throughout the distillery and instead relying on manual labour and traditional methods. 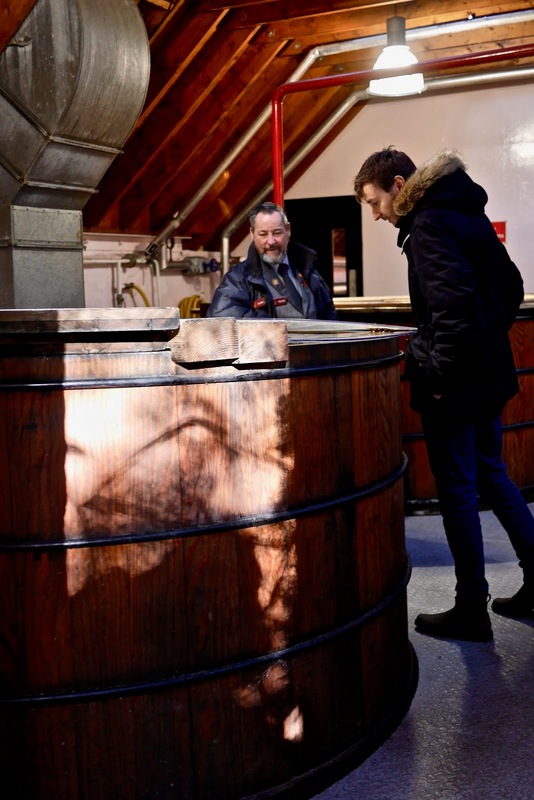 For example the wort tub (that's when they mix the grain and hot water) is tiny and mixed by hand, whereas most distilleries have huge tub's with self mixing arms and automated systems to control their every move. 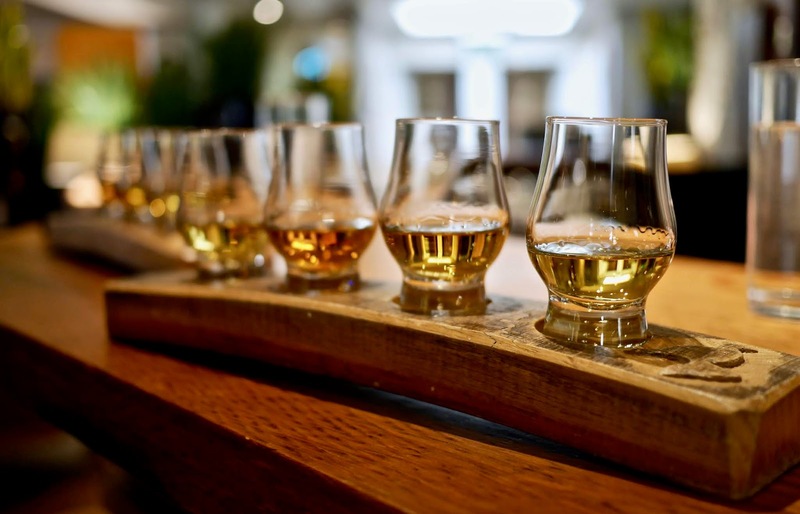 The tour of the distillery is well set out and gives you a really good overview of how they produce a single malt whisky, with a selection of casks to nose at the end you can get a smell of each to see exactly what difference each cask can give to a whisky. 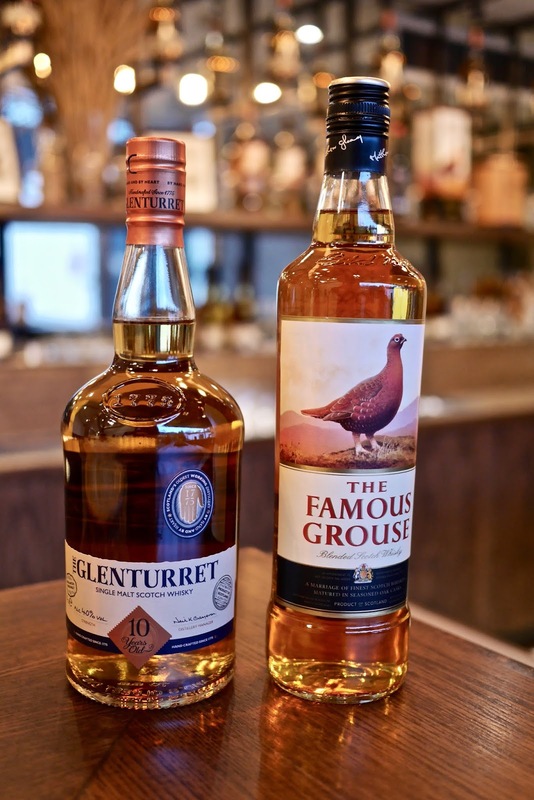 Although Glenturet Single Malt makes up a small fraction of the blend in Famous Grouse it accounts for around 90% of the distillers output. The remaining 10% is sold as a single malt but only within the gift shop, you wont see this for sale anywhere else. 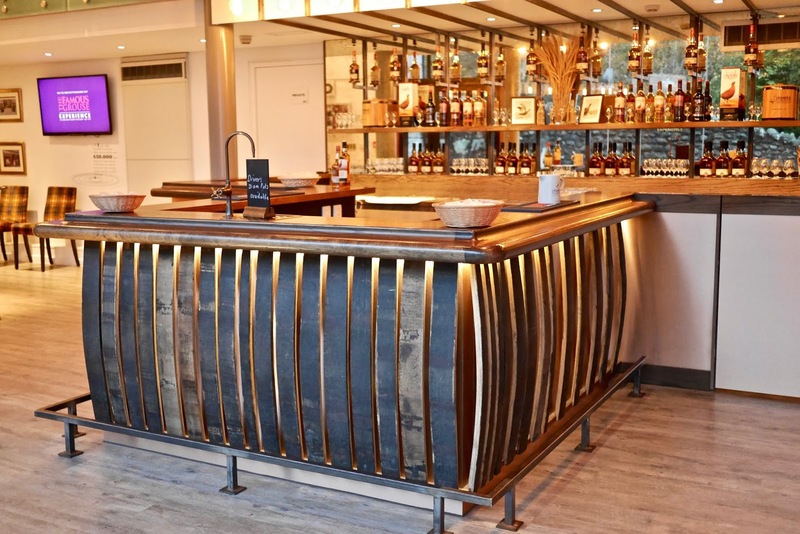 Once the tour concludes there is a modern tasting room where you can try some samples of Famous Grouse and the single malt produced at the distillery. Since we were on the the Perfect Day Experience we headed to the bar to sample some of what Glenturret produce, after getting comfortable our guide produced a sample stick of 4 drams, each one a little different from the last. Out of these, I have to say that the Glenturret Distillery Cask was the best, being a first fill sherry cask at around 14 years old gave this whisky a real rich taste. Next up on the "Perfect Day" Experience was a Famous Grouse whisky cocktail, packed with a healthy measure of Grouse, pineapple juice, mint and some Ginger Ale it was the perfect aperitif. 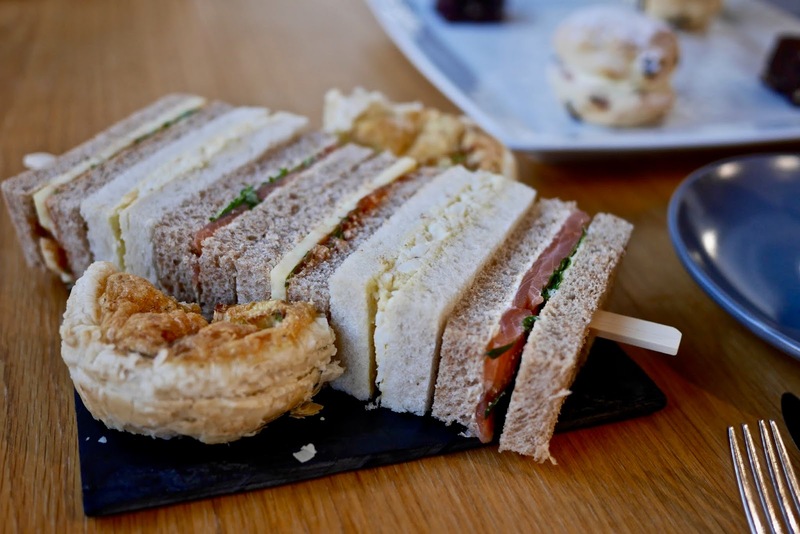 Lunch was included in our experience which was afternoon tea, a selection of fresh sandwiches and cakes which we took no time to devour since all that whisky had made us rather peckish. One would think that the day must be over by now, but the Famous Grouse Experience had one last ace up their sleeve, the bending experience! This was where we would take on the role of master blender and create our own 100ml bottle of whisky in the bending room. This is a very unique experience and I can't think of many if any other distillery that offer this type of tour. 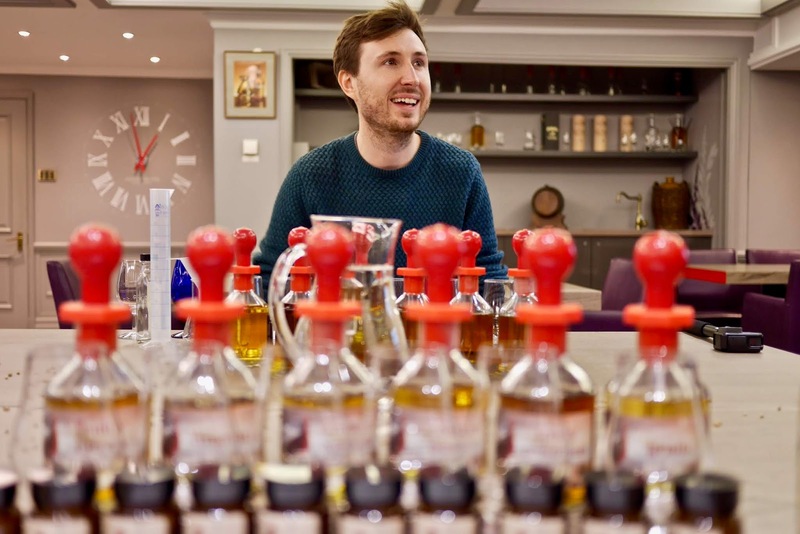 we entered the blending room to find a very impressive set up of nosing samples, 5 different un-named malts, beakers and plenty of glasses to taste each one. 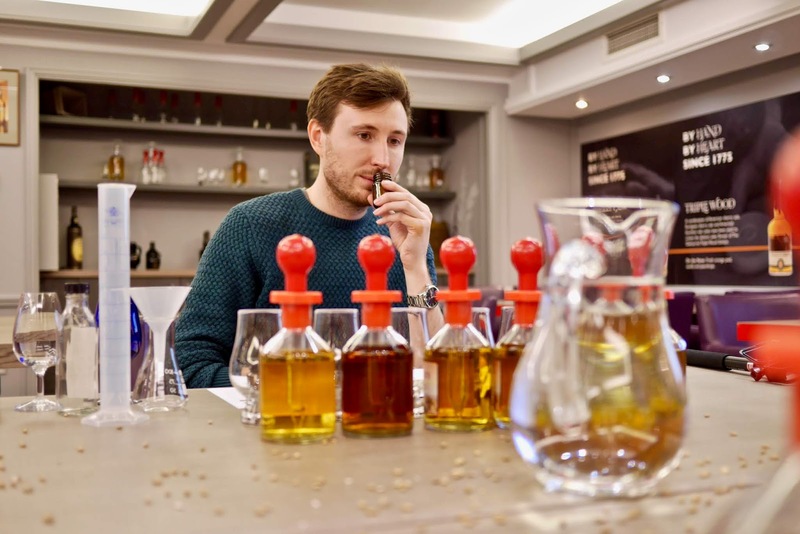 First up is the nosing test, this is where you test your ability to guess the correct smells from 10 different sample bottles. Thankfully passing is not mandatory and you won't get thrown out for guessing the leather sample smelt like chocolate. We actually did pretty well here and as a team I think Jess and I got about 80% of them correct (albeit with a little help from the guide). 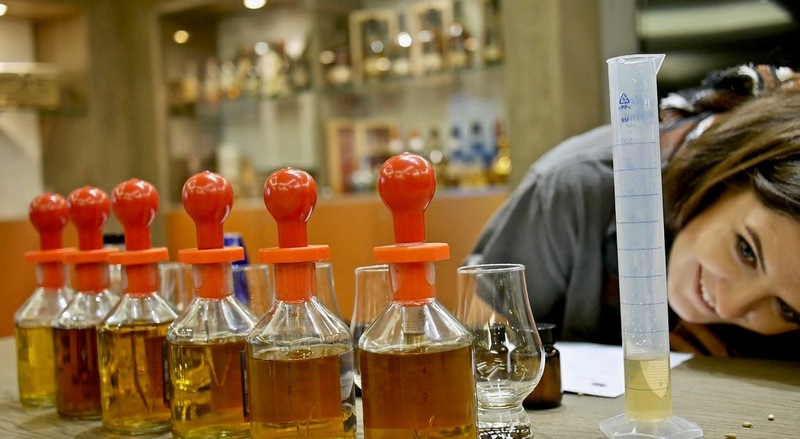 Next it's time to make your whisky, there is no real rules here but it's advisable to write down what measures you put in so you know what makes up your blend. I started by first pouring a small measure of each whisky into a sample glass, you know for scientific tasting reasons. After trying each one, and now getting a little tipsy, I turned all Dr Frankenstein poring a little of this and a little of that into my beaker. By the end I had created probably the best blended whisky the world has even seen with a secret ratio of single malts that even I didn't know. Jess on the other hand was very methodical, precise and calculative in creating her blend. Of course everything is a competition so at the end we handed over the samples to the guide to find out who's was best. First up was mine, he was speechless as I expected since it was probably the best blend he had ever tasted (maybe even better than Grouse?) and then he brought me crashing back down to earth with his verdict that it was average and had a lingering aftertaste. 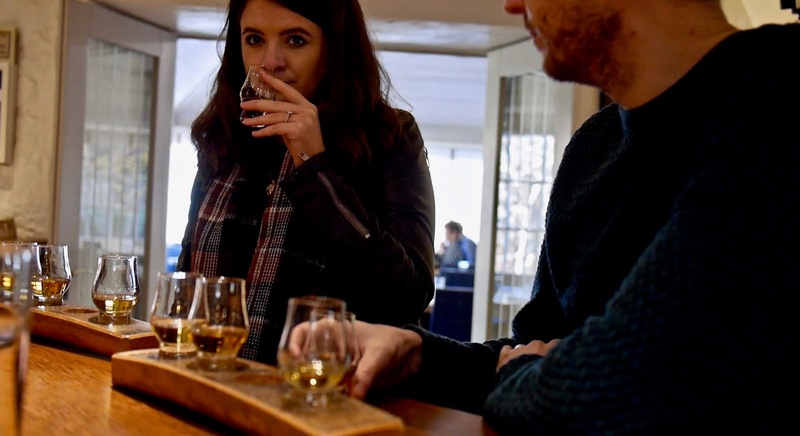 Jess on the other hand, had of course created a better whisky than me, but lets not talk to much about that, the main point is Jess and the guide don't know good whisky, I'm definitely not a soar looser. We had a great tour at the distillery and can't thank our guide enough, we ended up spending the whole afternoon there and found out lots about Famous Grouse and blended whisky, new appreciation for how complicated blended whisky is. 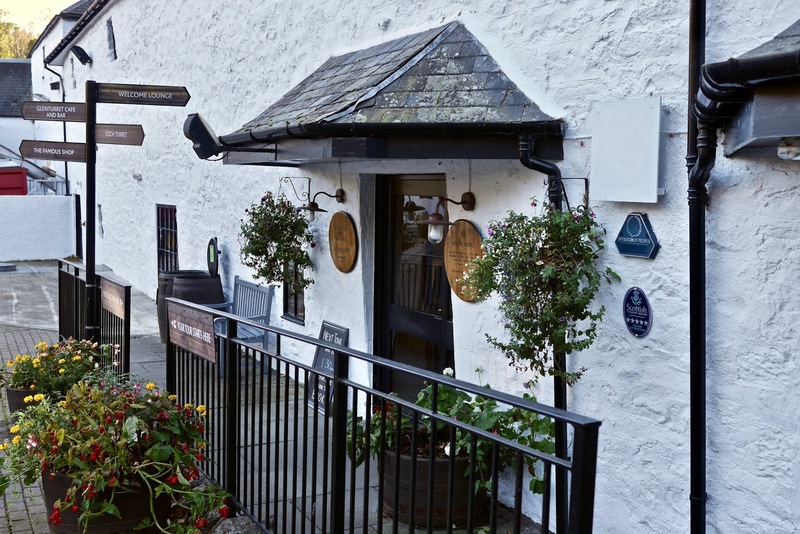 I highly recommend a visit here to try one of the Whisky Experiences, even if you are not a big whisky fan it's a fun day out and something a little different from all the other distillery tours. 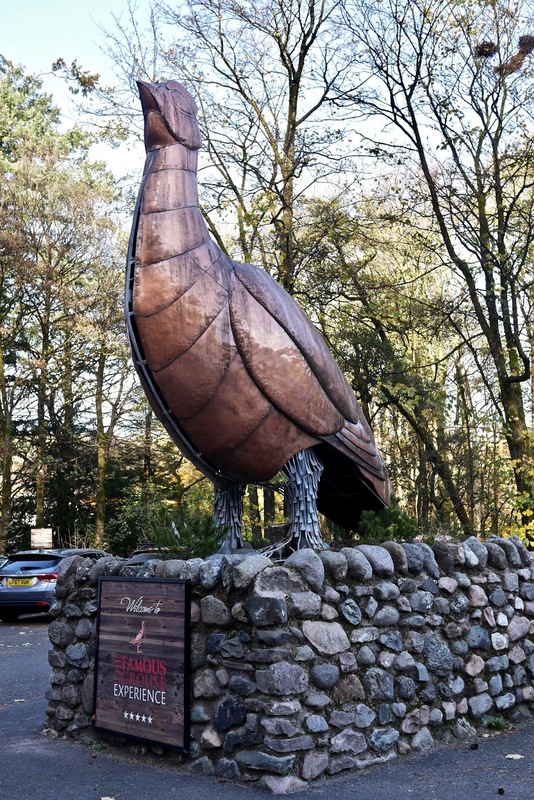 If you would like to book a tour or find out more then hear over to The Famous Grouse Experience website here. 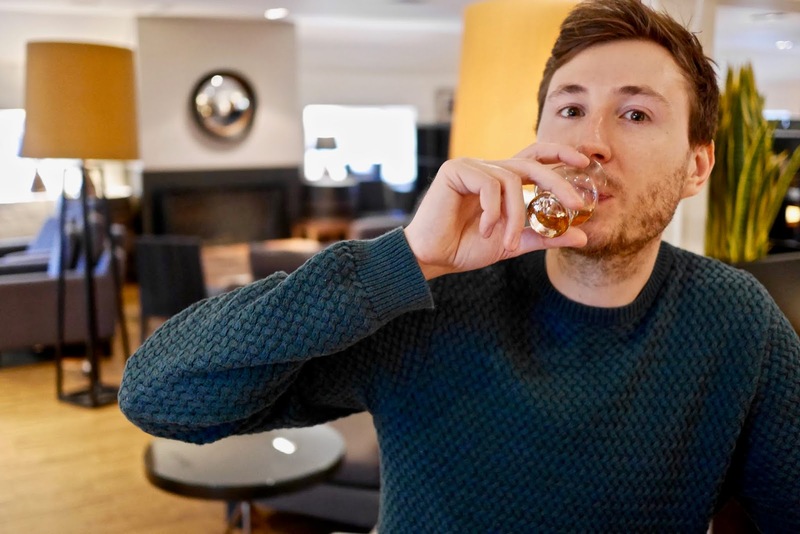 This is a sponsored post for The Famous Grouse Experience but all opinions and words are my own and no influence was given by Famous Grouse on the content of this post. I’ve been looking into going whiskey tasting. The only problem I have found is driving to these places and not being able to drive afterwards. This tour sounds really good and Creif isn’t too far from Glasgow. I might have to take a night somewhere in order to go though. 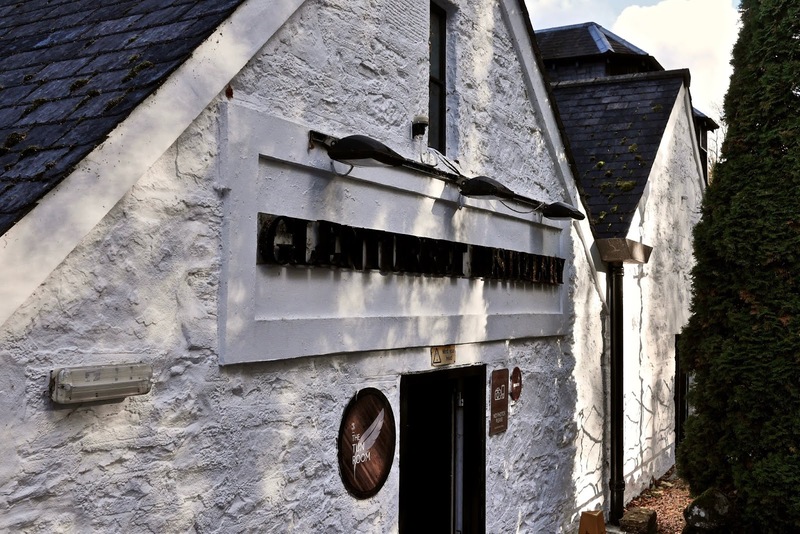 It’s one of the biggest problems with whisky tasting is the distilleries are normally in the middle of nowhere with very limited public transport and the whisky samples are the most important part of the tour 😁🥃, but Glenturret is a short walk from Crieff which has good bus links to Perth and Stirling (except sundays can be quite limited). 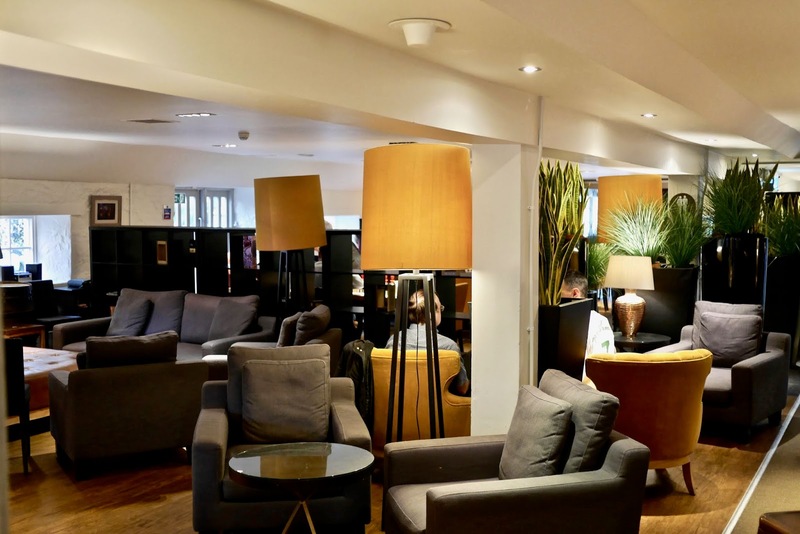 You could also try auchantoshan where it’s only a 15 min train ride from Glasgow central to Dalmuir then a 10 min walk or Tullibardine which is a short 10 min taxi from gleneagles train station. 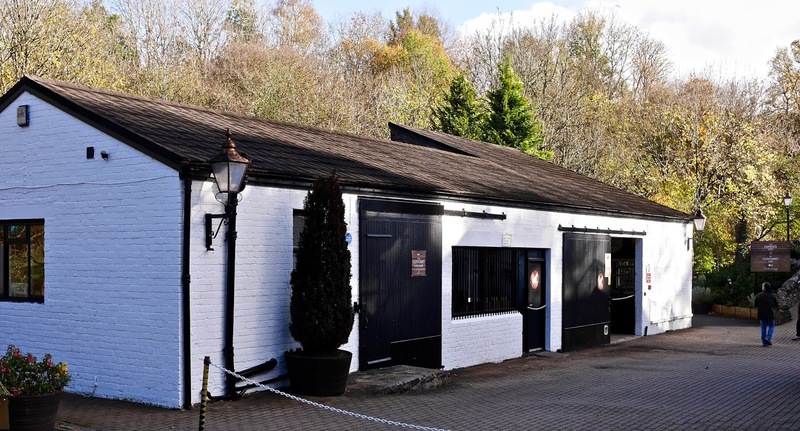 There is also Glengoyne which you can get the B10 bus (40 mins) from Glasgow and it’s stops at the distillery. 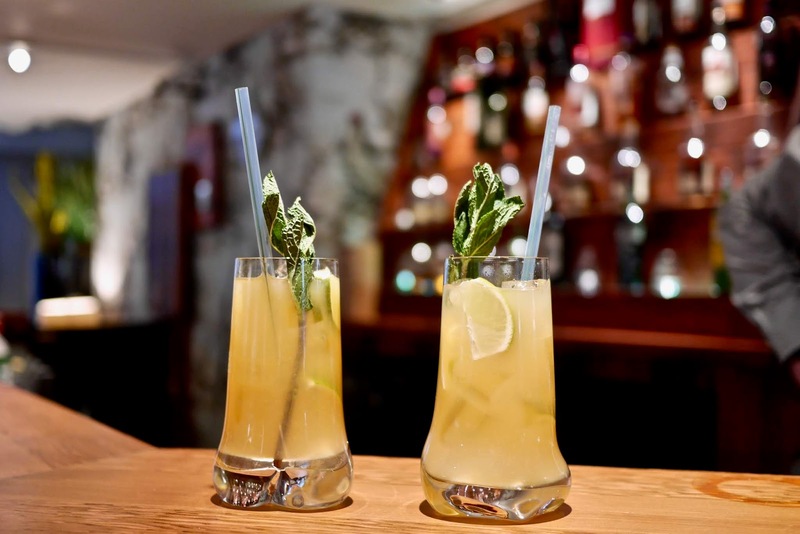 Anyways hope this helps and you manage a trip to one of these stunning distillery’s!